Tesla Motors CEO Elon Musk says he'd like to see Apple build an electric car. 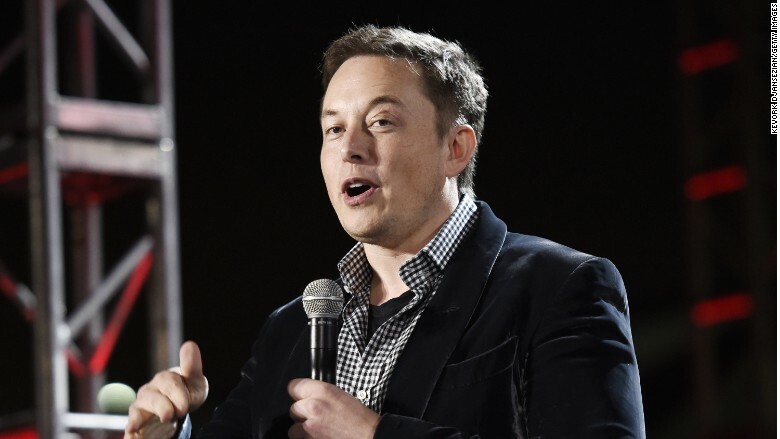 Tesla Motors CEO Elon Musk would like to see Apple get into the electric car business. "I certainly hope Apple gets into the car business," Musk said when asked about that possibility on Tesla's earnings call. "That would be great." Musk also agreed with an analyst who said Apple's entry into the market could push "broader consumer acceptance of electric vehicles." Musk has previously said he'd like to see as many electric car competitors as possible. He started Tesla because he wanted to speed up the transition from gas-powered cars to electric cars in order to address the threat of climate change. He has opened all of Tesla's patents to the public to spur greater development of electric cars. Apple (AAPL) hasn't commented, but it is widely reported to be looking at building cars. It has been hiring auto and battery engineers. 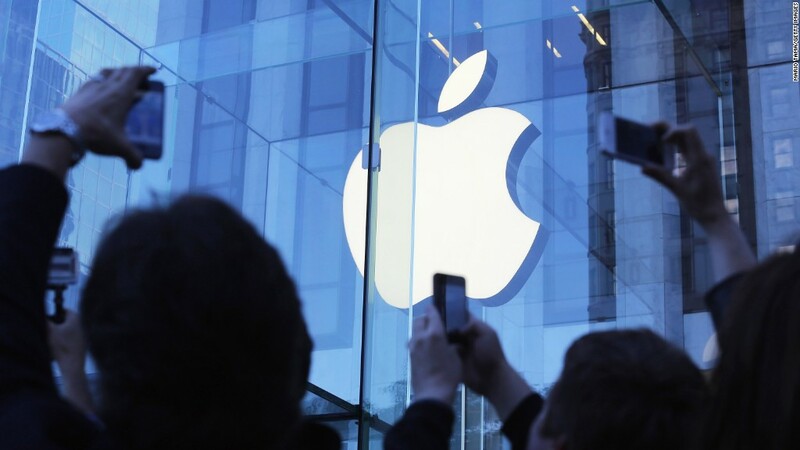 Earlier this year, Apple hired so many engineers from the electric car battery maker A123 Systems that A123 sued, claiming that Apple is playing dirty and on the verge of gutting the company completely. Musk also addressed the fact that Tesla and Apple are hiring each other's employees, but said Tesla isn't suffering from brain drain. In fact, he said that Tesla has hired about five times as many people from Apple as Apple has recruited from Tesla over the last 12 months. Investors have speculated for some time that cash-rich Apple would be well positioned to buy Tesla and its high-flying stock. "Quite frankly, I'd like to see you guys buy Tesla," one shareholder told Apple CEO Tim Cook during the question and answer period of Apple's annual meeting. Cook gave an evasive answer, saying "we don't have a relationship with Tesla." Last week Sergio Marchionne, CEO of Fiat Chrysler Automobiles (FCAU), said he's open to partnering with Apple. "I think we should encourage that dialogue. All of us should encourage it." Marchionne added that Apple and other tech companies would pose a tremendous threat to the auto industry if it moves into the sector. "If they show up and they are truly successful, with their cash piles and know-how, they could fundamentally hurt this industry," he said.